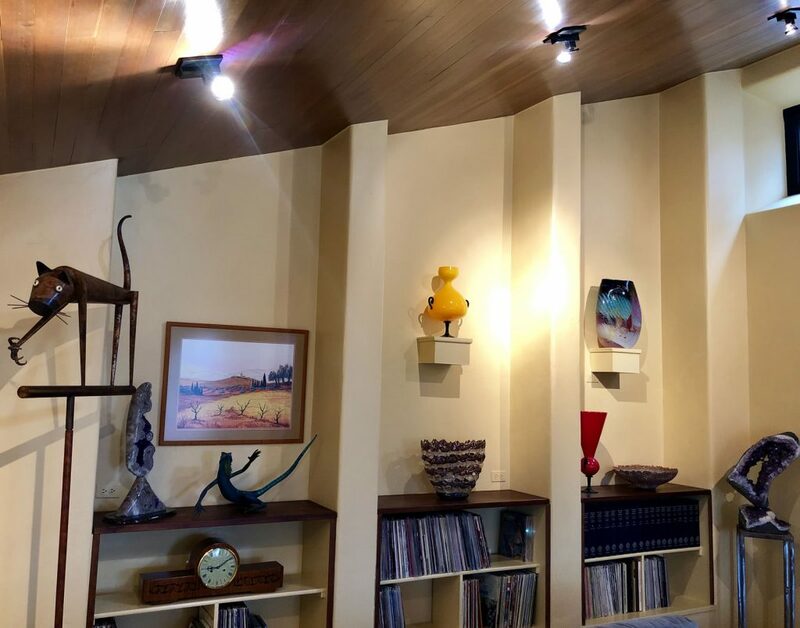 Emerald Isle Painting Inc., Denver Colorado's Painting Company, has been operating in the Denver Metro area since 1998 when it was founded. 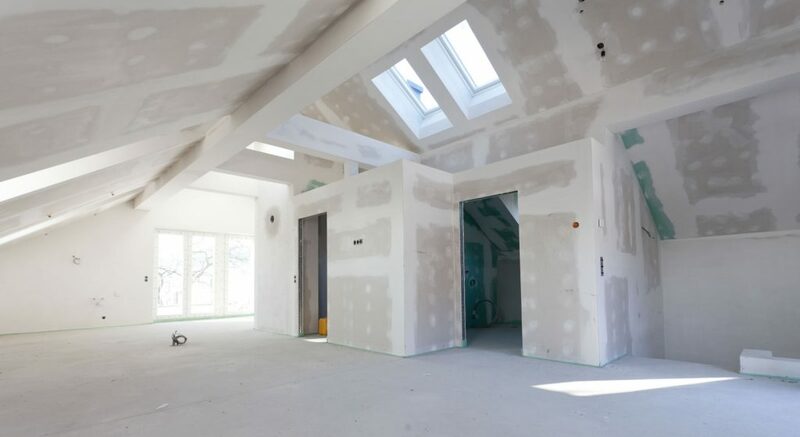 We are considered the premier Denver House Painting Company. We are dedicated and passionate about the painting business, always striving for the best in customer service, honesty, and quality. 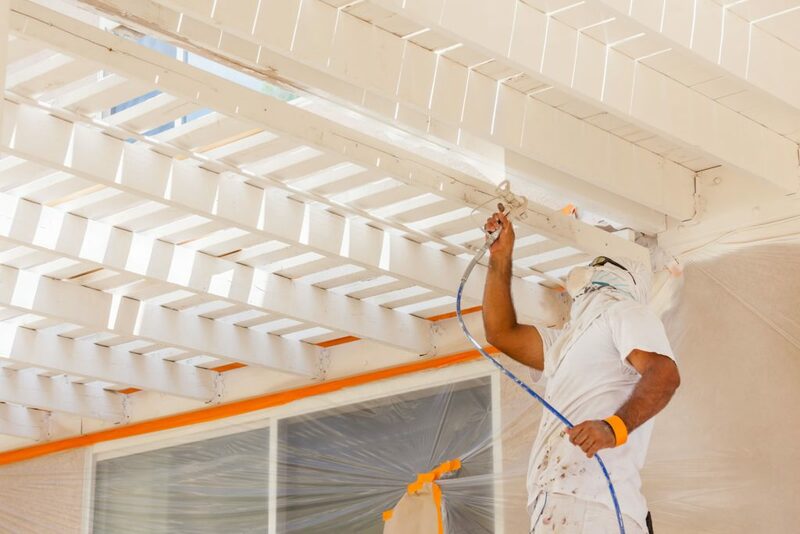 Denver Metro's first-rate residential and commercial painting company for over 20 years. We pride ourselves on our reputation as it reflects our honesty, integrity, and dedication to our work. Satisfying our customers' expectations for high quality, long lasting work is what we do best. 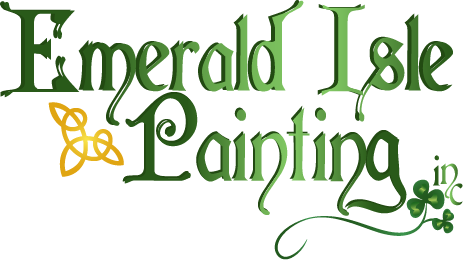 Proudly serving Denver for over 20 years; Emerald Isle Painting Inc. has built its reputation by continually surpassing the competition’s abilities with quality, customer service and professionalism. 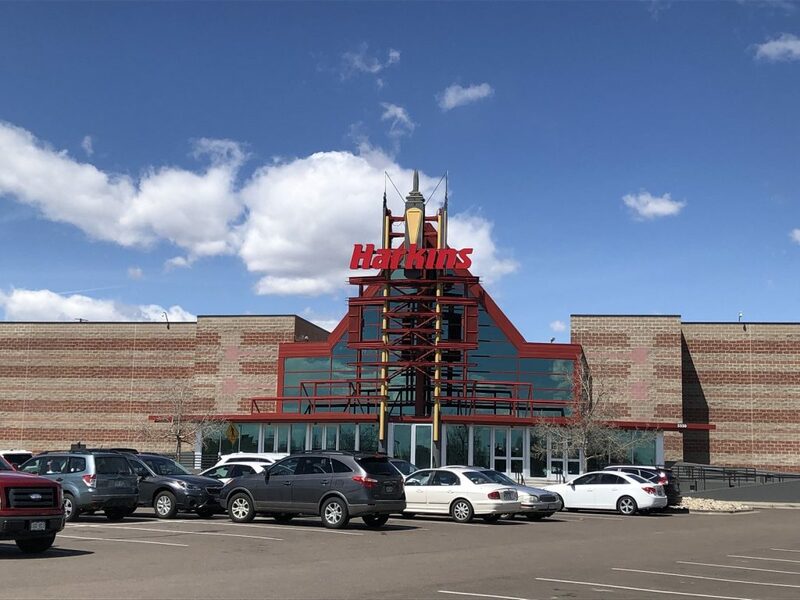 We have a long and impressive history of commercial projects in Denver. ...Bars, offices, multi unit, tenant improvement, new construction and re-paint; we’ve done it all. 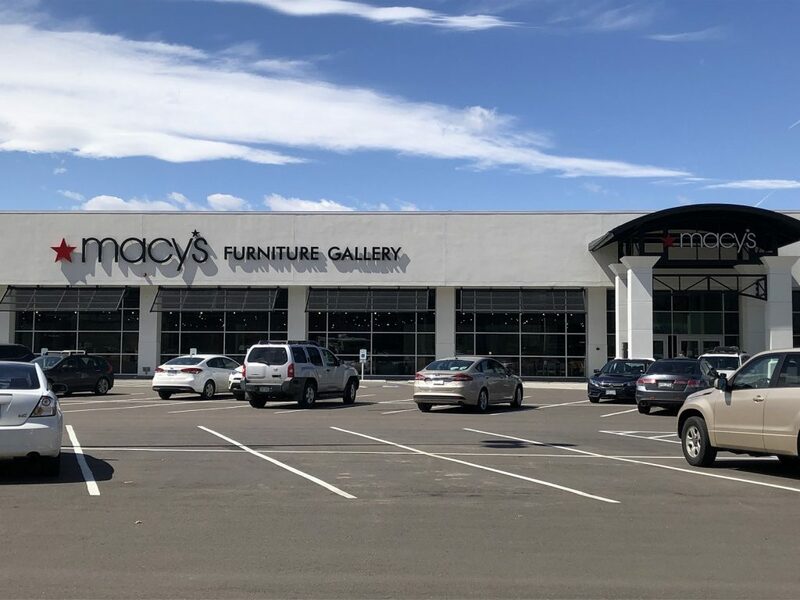 Projects like Macy’s Furniture, We Work, and The Molly Brown House; prove that we have the experience, capacity and competence to perform in Denver’s busy commercial scene. 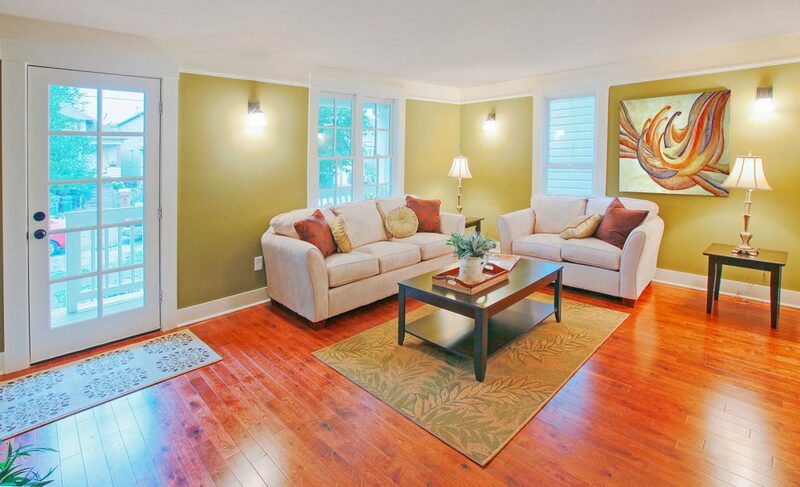 Emerald Isle Painting Inc. has been serving the Denver residential community for over 20 years. It is an honor to make improvements to the homes of our customers. 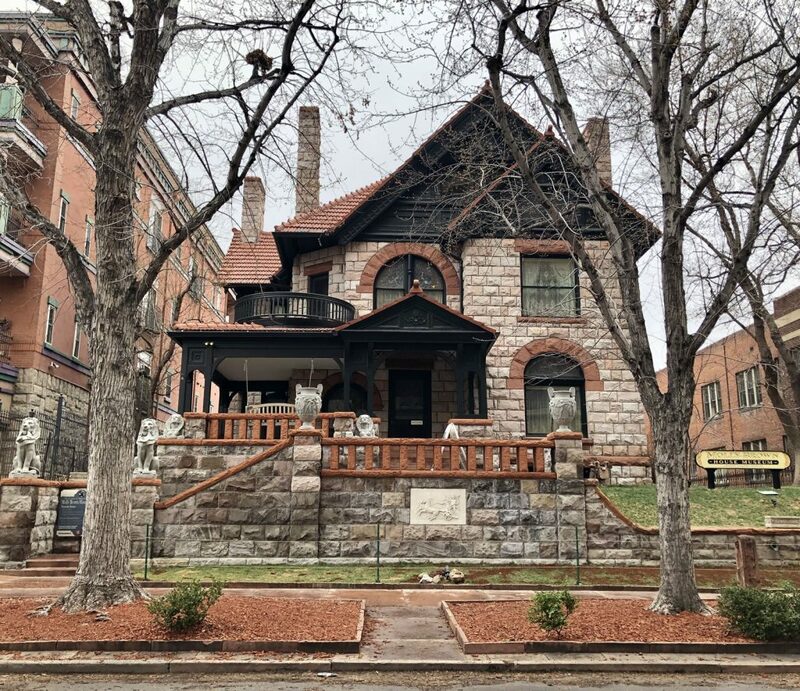 We cherish our relationships with our clients, and pride ourselves on the work we’ve done in the many beautiful and historic neighborhoods of Denver, and the surrounding metro area. 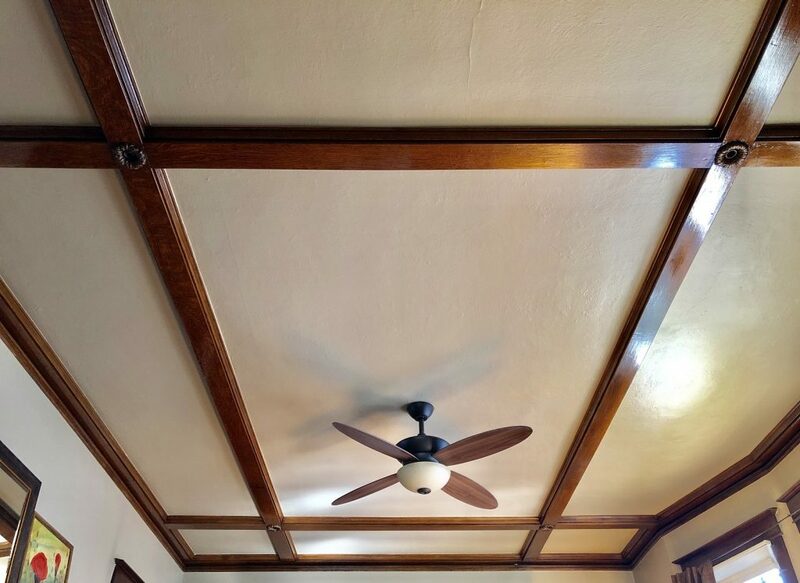 Painting isn’t all we do at Emerald Isle Painting Inc..
Drywall, wallpaper, acoustic paneling, carpentry, and restoration work are also beautifully executed by our talented craftsmen. Great job! We needed our eaves painted and got a very reasonable bid from Dave. The crew was on time, polite and very very clean. After seeing how professional they were, we also added in a few interior projects. The guys took pride in their work. They used no VOC paint since we have a baby. They cleaned up everything and put things back in its place after the project. It was a pleasure working with Emerald Isle. Highly recommend! These guys just finished painting the interior of my house. They were so professional, prompt and polite. They were even great dealing with my pets around the painting. I loved having them in my home. Their work was beautiful and very precise. They did a great job cleaning up. I will recommend them to everyone! LOOK NO FURTHER, THESE GUYS ARE THE REAL DEAL! I contacted Harmony painters to get my house painted. Jonathan the project manager provided me with a very good price and schedule me promptly. They were professional and paint job was perfect. (Razor sharp lines, no splatters, they covered everything). They worked fast! I am so happy that I found these guys. I am definitely a customer for life! Harmony painters are as good as it gets. Their professional, honest, reasonable and they do a fantastic job. I was shocked at how easy they were to work with and how convenient it made things for me I can't thank them enough. Superb exterior paint job on our 116 year Victorian house! We had a lot of old peeling paint and dried out wood. They replaced wood, scraped and caulked to make it look so much better. I understood that this was not a restoration project and am very pleased with the time and attention that some of the rougher areas received. Dave visited our site often and clearly cared about the outcome. Emerald Isle gets my highest recommendation. I hired this company to paint the inside and the outside of my home. I loved the work they did. They left the place spotless and I love the fact that they don't use subcontractors. Everything was very professional from the estimate to the termination of a rather large project. I've had other companies do work for me before, but these guys were great. I'd definitely recommend them. Copyright 2019 - Emerald Isle Painting Inc.